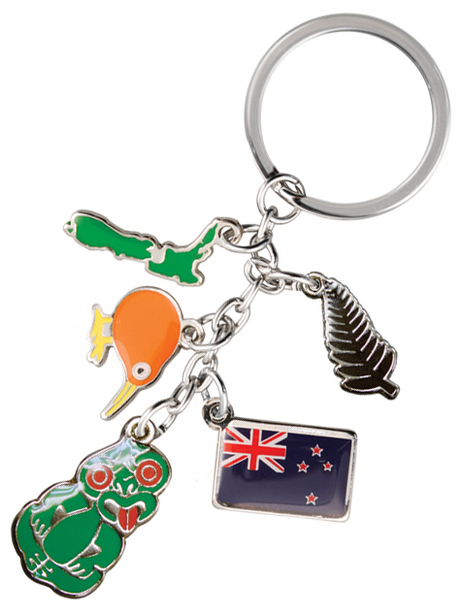 Derek Souvenirs has been producing New Zealand souvenir products for over 50 years (since 1961). We have an extensive range of products, with new designs and product being developed and produced all the time. We are also very proud to support the work of Kiwis for kiwi™. We can also produce custom products for almost any purpose. Please contact us, and we can discuss what we can do for you and your organisation.